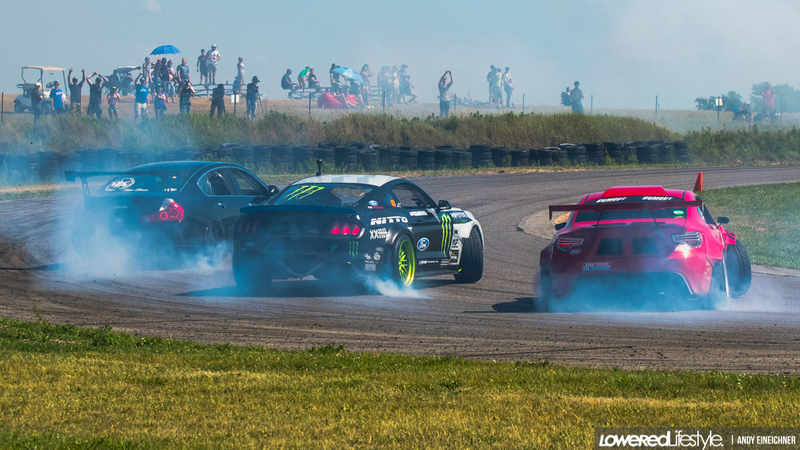 The Gridlife music and motorsports festival is probably the event of the year that I look forward to most. Sure SEMA and Formula Drift events are crazy, but the feeling you get at Gridlife is so unique you can’t compare it to anything else. 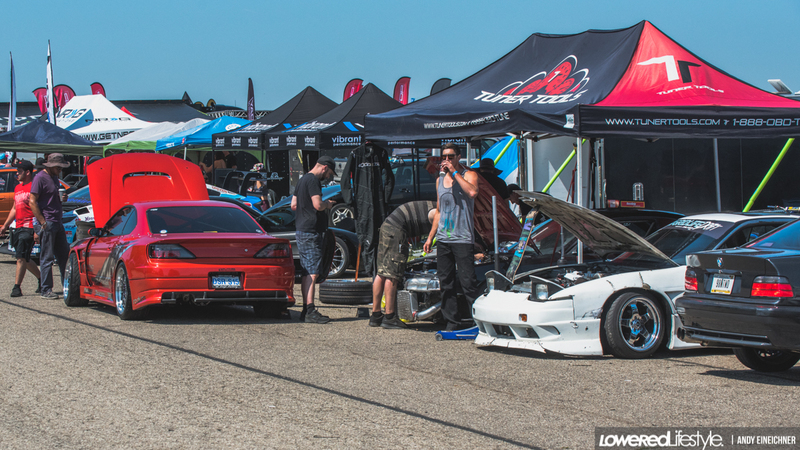 Being at Gridlife, walking down the rows of tents, trailers, booths, show cars, racecars, golf carts, and anything else on wheels, it just feels right for anything automotive enthusiast. There’s something for everyone just right around the corner from wherever you are. 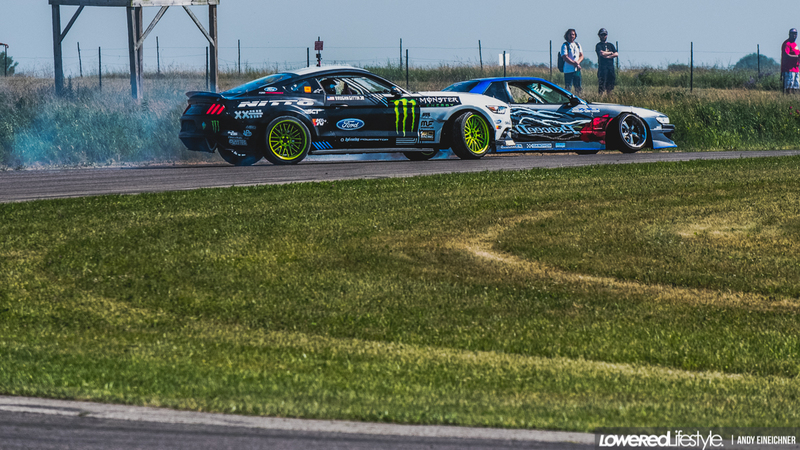 The amount of Formula Drift pros that came out to Gridlife this year more than double that of last year and I’d argue to say was the main attraction of the whole weekend. Tuerck’s Toyota GT4586 always had a crowd around when it wasn’t being thrown into the door of Vaughn’s Mustang or Forsberg’s “La Flama Negra” M56. 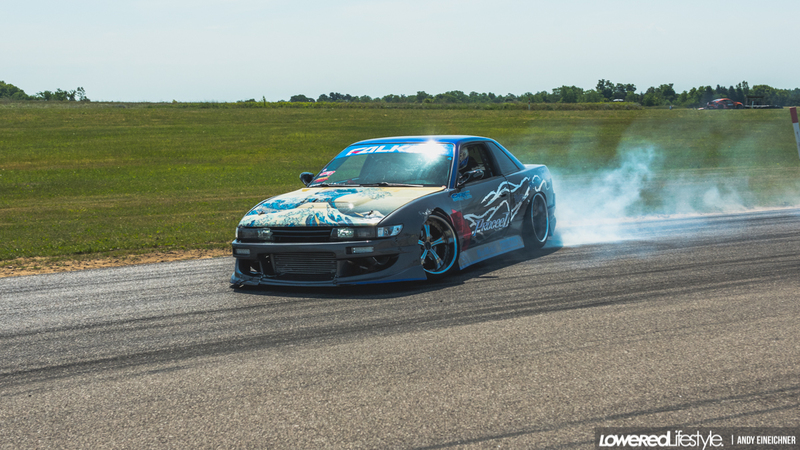 Falken Tire also had a full crew at the track as they were the main sponsor of the drift side of things. 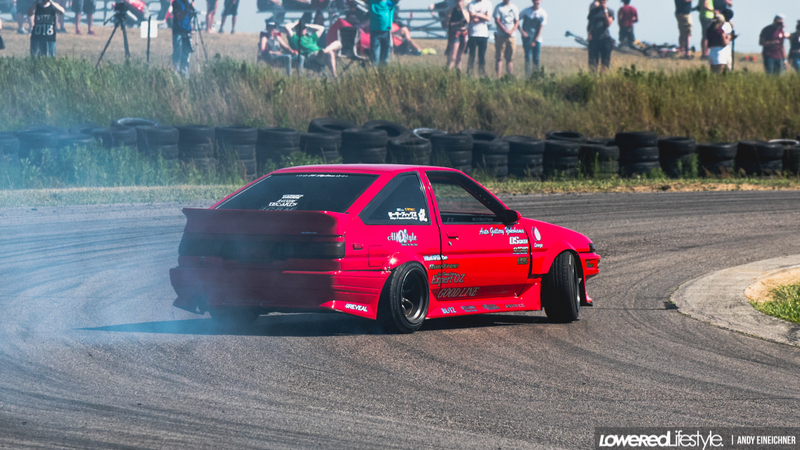 Odi Bakchis, winner of the most recent FD event in New Jersey, was also in attendance driving door to door with anyone willing to get on track with him. 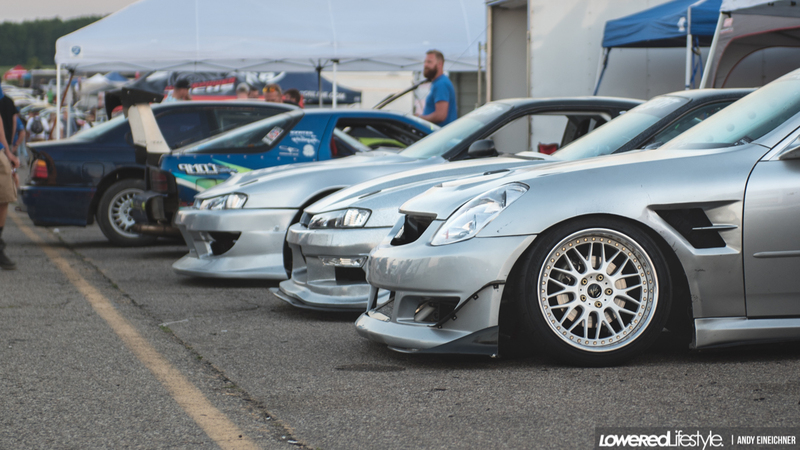 I’ll admit, I don’t know a lot about the time attack series that is also run at Gridlife. I do know that there are multiple time attack races throughout the year and they’re not only at the big music and motorsports festivals. It’s a full on race series where the drivers compete for points. 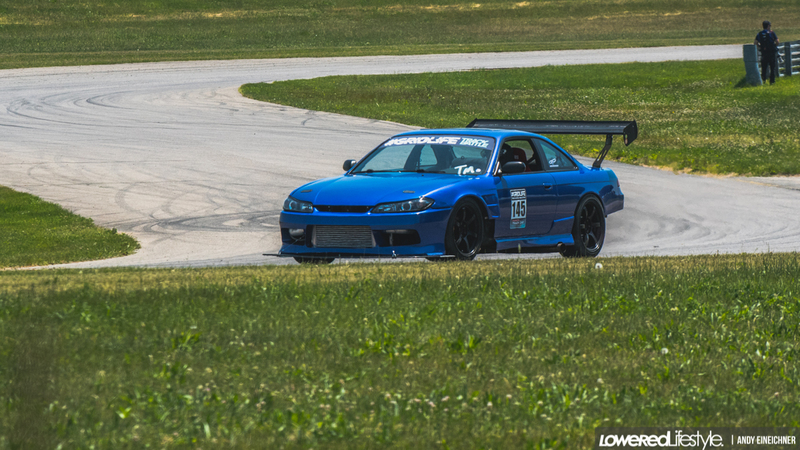 The time attack racing hosted some of the more interesting cars of the weekend as well. 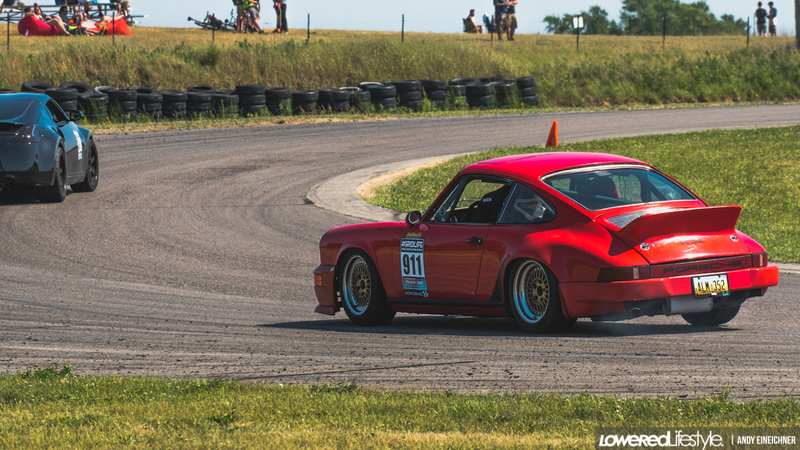 Anything from VW’s to Porsches, 240sx’s to vintage BMW’s and Datsun’s, there was absolutely something for everyone there. Not to mention a car show quality spectator parking area to top it off. 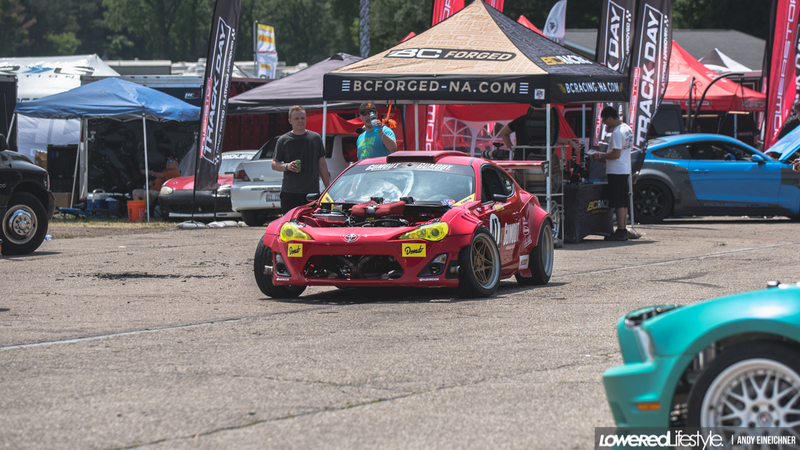 At this point I think it goes without saying that Gridlife is not an event you want to miss. Come party, watch some fast cars, hang out with friends, enjoy some music, and party!